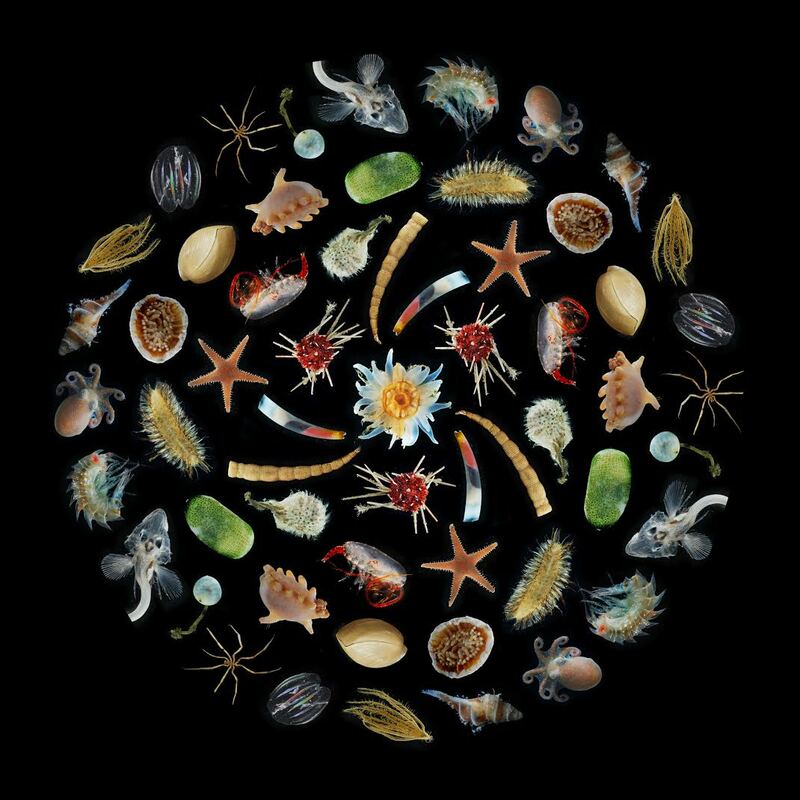 The Specialty on Marine Evolutionary Biology, Biogeography and Species Diversity seeks to publish works on the evolution of life in the oceans over space and time, and on the phylogeny and species diversity across all marine organisms, i.e., bacteria, archaea and eukaryotes. The Specialty on Marine Evolutionary Biology, Biogeography and Species Diversity seeks to publish works on the evolution of life in the oceans over space and time, and on the phylogeny and species diversity across all marine organisms, i.e., bacteria, archaea and eukaryotes. The marine realm is arguably the home of most of the world’s biodiversity, yet the vast majority of this has yet to be discovered, described and placed in an evolutionary context. Marine Evolutionary Biology, Biogeography and Species Diversity encourages submissions that bring new insights for this problem as well as providing another venue for evolutionary, biogeographical and biodiversity studies. The scope of submissions includes phylogenetic analyses across taxa, evolutionary studies, assessments of cryptic species complexes and phylogeographies, broad biodiversity inventories, and biogeographical assessments (both recent and past). The section especially encourages multidisciplinary, comparative and multi-species articles. Taxonomic and systematic studies are also welcome if they are of interest to the wide international readership of the section, offer theoretical or methodological advances, focus on precisely framed evolutionary or biogeographical questions, and/or address issues such as new habitats or symbiosis. Note that new taxon names or nomenclatural acts must be registered in ZOOBANK (http://zoobank.org/) and have associated Life Science Identifiers (LSIDs). Registration must be done by the authors before final publication. Marine Evolutionary Biology, Biogeography and Species Diversity welcomes submissions of the following article types: Book Review, Brief Research Report, Correction, Data Report, Editorial, General Commentary, Hypothesis and Theory, Methods, Mini Review, Opinion, Original Research, Perspective, Policy and Practice Reviews, Policy Brief, Review, Specialty Grand Challenge, Systematic Review and Technology and Code. All manuscripts must be submitted directly to the section Marine Evolutionary Biology, Biogeography and Species Diversity, where they are peer-reviewed by the Associate and Review Editors of the specialty section. Articles published in the section Marine Evolutionary Biology, Biogeography and Species Diversity will benefit from the Frontiers impact and tiering system after online publication. Authors of published original research with the highest impact, as judged democratically by the readers, will be invited by the Chief Editor to write a Frontiers Focused Review - a tier-climbing article. This is referred to as "democratic tiering". The author selection is based on article impact analytics of original research published in all Frontiers specialty journals and sections. Focused Reviews are centered on the original discovery, place it into a broader context, and aim to address the wider community across all of Marine Science.